In Tibet, you can find various types of hotels and guesthouses. Especially in Lhasa, accommodation differs from 5 star standard hotels to budget youth hostels. 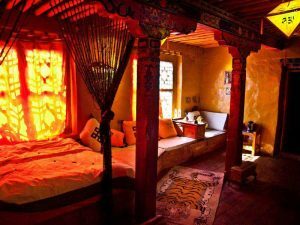 So in order to help you make a good choice, here we collect some characteristic Tibet Accommodation Travel Tips for you. Hope you like our suggestion and find the suitable accommodation for your Tibet tour. St. Regis Lhasa Resort is one of the top hotels in Lhasa. As a five star standard hotel, it is the favorite hotel of many famous singers and film stars. The hotel provides full service, so you can meet almost all your demands here. In addition, the SPA service and Tibetan medicine therapy are great feature of St. Regis. So you can relax when having a bath and massage. If you like swimming, there is an indoor swimming pool. 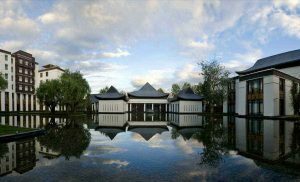 Thus, if you want a cozy Tibet holiday and your budget is very loose, try this amazing luxury resort hotel in Lhasa. 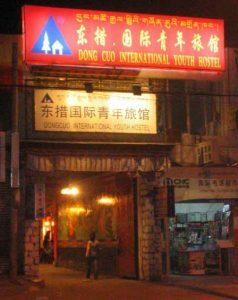 As the first international youth hostel in Lhasa, Lhasa Dongcuo International Youth Hotel is the member of Hostelling International (HI). 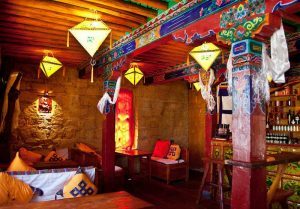 Located in the center of old town, the hostel is closed to Jokhang Temple. Thus it is very convenient for shopping around. 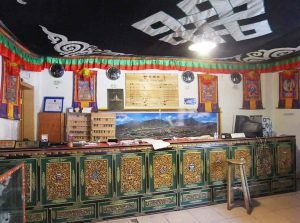 So, if you are a backpacker and seek for a cheap hostel, you can try this famous youth hostel in Lhasa. But since it opens at 2005, some facilities are kind of old. And reviews from some clients mentioned the sanitation condition was not very well. Therefore, if you do care about sanitation, I do not suggest you go there. 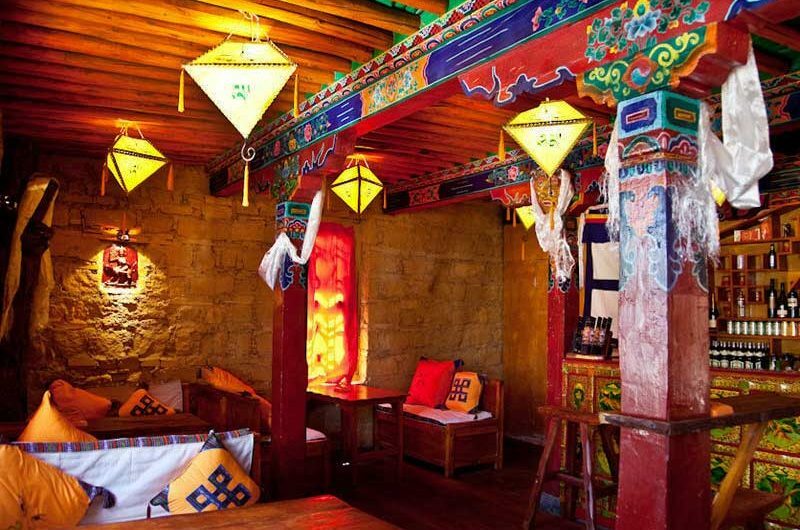 Otherwise, you can experience the true style of this old Tibetan international youth hotel. Shambhala Palace is a typical Tibetan flavor hotel. It has very unique Tibetan decorations which impress many foreign visitors. What’s more, you can see Potala Palace on the rooftop platform. 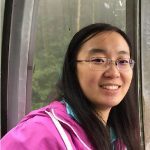 With the wonderful view, you can enjoy a relaxing time with worldwide travelers. Moreover, the inside decoration reminds you of the traditional Tibetan life style. And the bathroom is special for its stone-made material. So many clients speak highly of its authentic Tibetan taste and cool vibe. Another highlight of the hotel is the breakfast. It offers fried egg, omelets, yoghurt, and fresh fruit salad which westerners like a lot. Also, you can taste Chinese porridge and Tibetan butter tea as well. For more information about Tibet Accommodation, you can visit our Tibet Accommodation page.